In urban conditions, when the issue of free space is particularly acute, the best option for a small terrace of a cafe or restaurant will be precisely this type of construction. Therefore, they can also be called terraced. Predominantly horizontal, or with a slight bias, they perfectly cope with their main task – protecting visitors from the sun and rain. 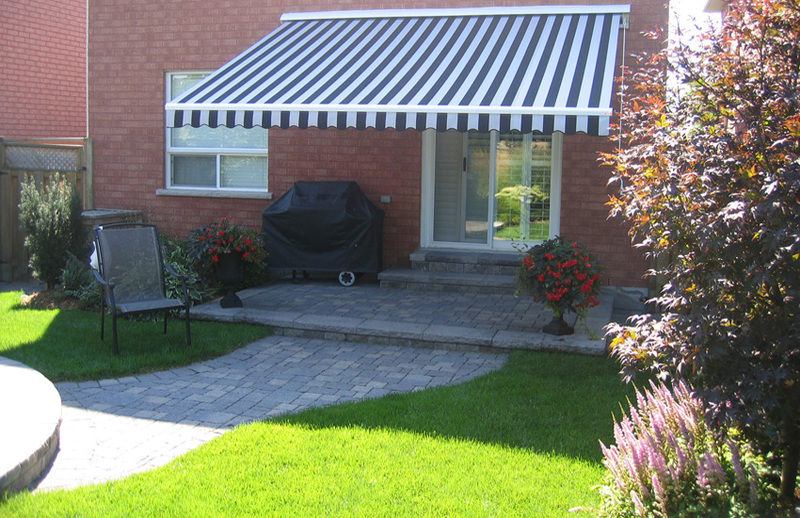 And when the need for them disappears, sliding awnings easily fold, taking up a minimum of space. In those cases where it is required to cover the area of ​​medium size, a marquise is used on the basis of the elbow mechanism, using supports. The lever-elbow mechanism allows, among other things, to adjust the tilt level. The largest removal, up to 7 meters, is made with the help of pergolic construction. 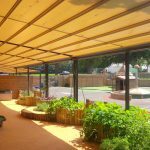 Made of lightweight frame, with reliable supports and fastening, the pergola marquise withstands considerable wind loads and other weather phenomena. 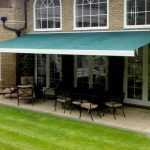 Retractable cassette awnings are more expensive than others due to the fact that the mechanism, as well as the tent material is fully protected, and on all sides are closed with a protective casing, which will undoubtedly prolong the life of the awning. Semicassettes are arranged so that the roll of fabric is only partly covered from above. 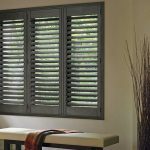 This allows you to reduce the cost of this type of product and simplify its design. 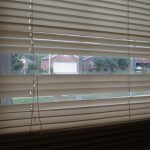 Roll awnings, among the listed ones, are the cheapest, since their mechanism is simplified to the limit. All listed types can be equipped with both manual mechanisms (worm, belt), and automatic. 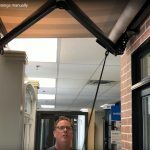 Automation can control the process of folding and unfolding awning on schedule. The wind sensor monitors its speed, and in case of exceeding the permissible values ​​(and the marquise can easily be damaged by strong wind), the marquise will develop independently, which will avoid possible damages. The solar sensor spreads the awning on its own, as soon as the sun appears, and folds it with the onset of darkness. Approximately the same principle operates a rain sensor. 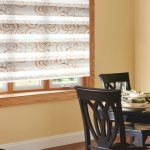 The most affordable design, carrying both protective and decorative functions. Decorating the facade and giving it an unusual, attractive appearance, the showcase marquise simultaneously protects the exposed products from the harmful effect of direct sunlight. 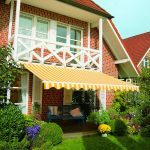 As a pleasant and useful addition, on the awning fabric, which is the foundation of the marquise, you can put information of an advertising nature. In our opinion, the most beautiful and modern view of the Marquis, which can decorate any facade of the building, and give it an original look. Being made in the form of a half-cupola, they do not overlap the view from the window, at the same time perfectly protect the window and door openings from rain and sunlight. 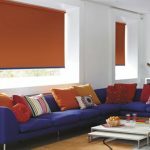 This is a kind of curtains, with the ability to mount, both to the ceiling and to the wall. 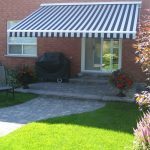 Vertical awnings can be installed in storefronts, which will serve as additional protection, and on the verandas and terraces. The terrace, equipped with a vertical awning, will not allow the vagaries of nature (in the form of rain or even snow) to spoil your plans. 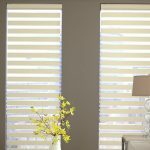 This is not the whole list of all kinds of marquis that Welda Solar Shading can offer its customers. 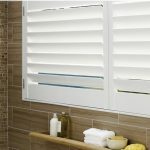 From the most inexpensive options, to able to impress the imagination of the smartest modifications, equipped with modern electronics, and reducing the participation of people to a minimum. 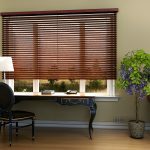 Having consulted our specialists, you will choose the option that is right for you, and will become not only an ornament, but also a useful construction.